Make business payments to any Canadian bank account. All banks and financial institutions are supported. No need to worry about cheques, or expensive wire transfers. You can pay any invoice directly and have funds sent to the recipient's bank account. Funds are sent from your account to theirs in just 4 business days. All for less than the cost of a stamp. 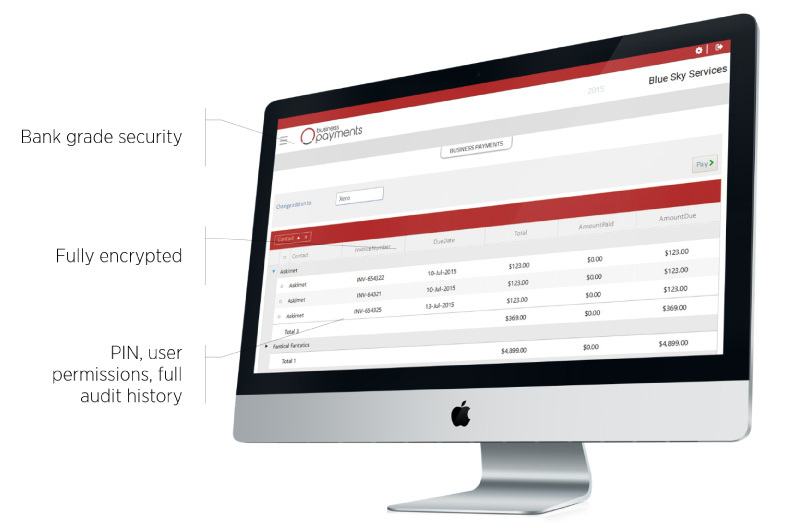 Open invoices from your accounting system are automatically syncronized and can be scheduled for payment. No need to re-enter the payee details, invoice information or send remittance statements. 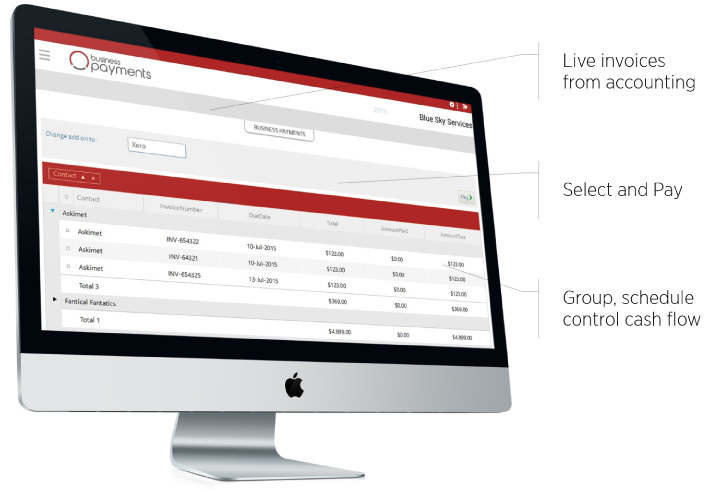 Outstanding invoices from your connected accounting system are automatically shown and can be approved for payment. Funds are sent from your bank account to the recipient's account and they will also receive a notification of payment with details of the invoice(s) you are paying. 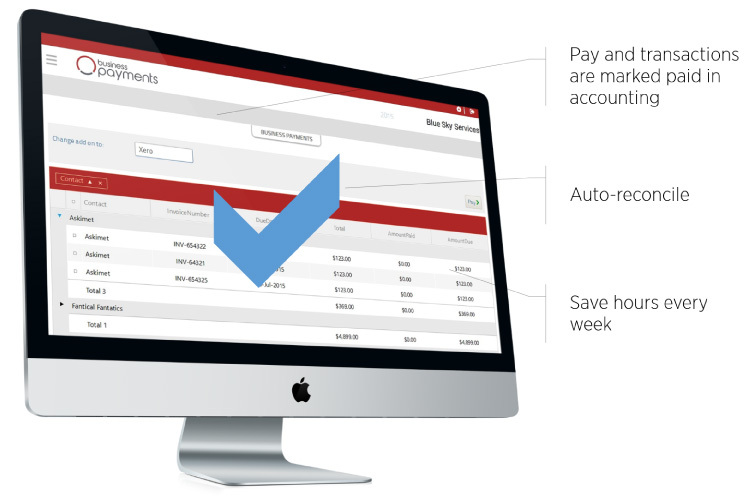 Once an invoice is paid, it is automatically marked as paid in your accounting system. The recipient receives payment notification and if they are connected through their accounting system - their invoice is marked as paid as well. 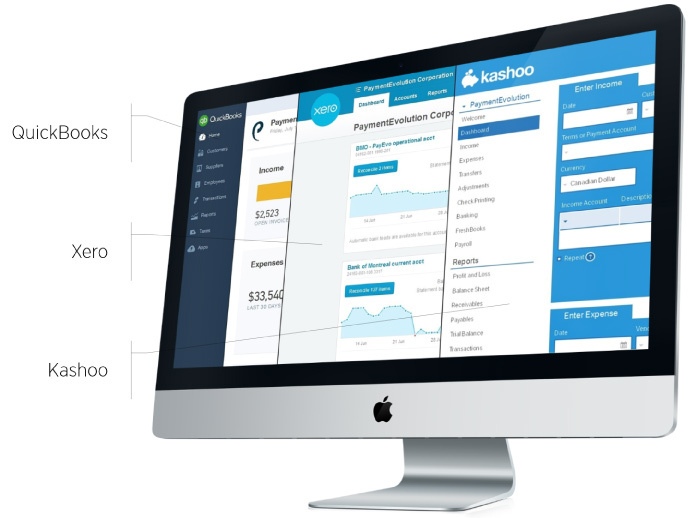 No more manual reconciliation, clearing cheques or wondering if a payment was sent.